I have been educated in the district from kindergarten through senior year. I was a proud recipient of the A+ Scholarship and used it to earn my Associate of Engineering degree at Maple Woods Community College. After that, I transferred to University of Missouri-Rolla, where I earned a Bachelor’s Degree in electrical engineering and minor in Russian. 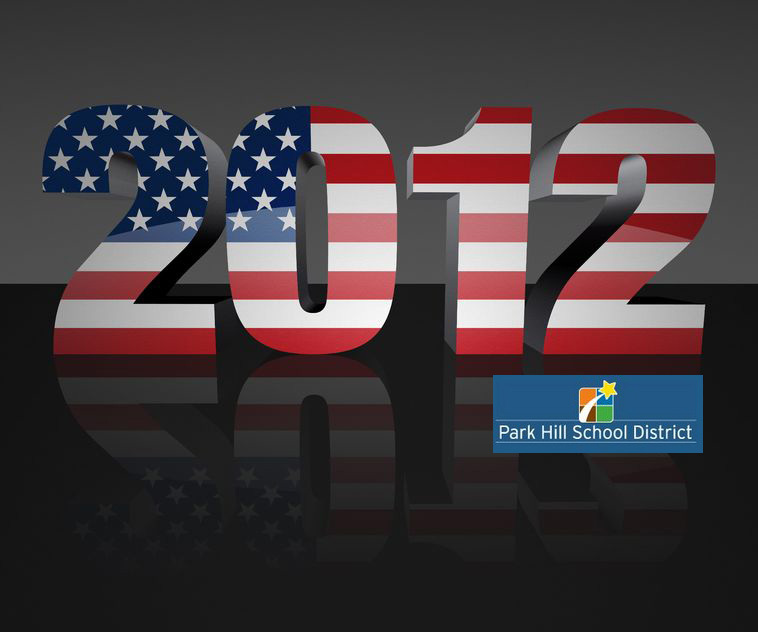 I am a Park Hill School District success story. At Maple Woods I rose to the level of Chapter President in our honor society, Phi Theta Kappa, and before graduating I received an award for International Distinguished Chapter President. At Rolla I held offices in our Toastmasters club and again rose to the role of chapter president. Ever since middle school, where I played 8th grade basketball for Plaza Middle School, I have learned the importance of working as a team to accomplish goals. Playing football and wrestling for Park Hill High School for 4 years also gave me a sense of responsibility to my team and instilled pride of school within me. I really do owe so much to the school district that shaped me to be the man that I am today. Now I am an assistant electrical engineer in Burns and McDonnell’s nuclear division where I have worked for 1.5 years. I have professional experience working on committees, forming sub-committees, and delegating roles and responsibilities. I am a clear communicator and have the persistence to fight for what I believe is right and see it through. I can research topics and investigate those aspects of our educational system which are most critical. No, but I have been a student in the district from kindergarten through senior year. I have attended the board meetings regularly and speak regularly on behalf of others who wish not to speak. I also pay the taxes that fuel this district. I have been attending the meetings since approximately April of 2010. I attend nearly all meetings open to the public. The responsibility of the board is to gather information and make sound decisions which are logical and transparent. If decisions are made which are not transparent, or if sufficient information has not been gathered to make a logical conclusion that can stand up to criticism, then the board has not effectively done its job. We have a responsibility to answer questions that arise from the citizens of this community. We have the responsibility to assure top quality education and be fiscally responsible. The role of the superintendent is to be the agent entrusted with carrying out the decisions made by the board. He is accountable to the board of education and is the chief executive officer. He seeks to keep the school in compliance with state and federal mandates. He provides input to the board. With every decision I make, the question will always be asked “Is this action best for the citizens of the Park Hill School District?” If the answer is “No.” then it I will not favor it. We have a strong tax base from which the school district draws its sustenance. We are too easy on those students who do not wish to participate in a safe learning environment. We are being bombarded by individuals who have an irregular tax status. They are receiving more from the school district than they are contributing financially. I really gotta say, Mr. Stephens exemplifies everything Park Hill needs to continue to produce quality people. What a great story. He’s got my vote!